Fire. The menace advances. What’s the next move? Play safe. Choose Inim. Space protected. Danger eliminated. Everything under control. The energy of an Italian company in continuous evolution. The innovation of intrusion, fire and home automation systems made in Italy and appreciated throughout the world. The quality of fully certified products, easy to install and even easier to use. The security that should surrounds us. INIM is continuously active in the search for forward thinking solutions to the everyday challenges faced by installer companies. In pursuance of this quest, INIM’s R & D professionals are always looking to push the known boundaries of technology toward a totally new class of products with unmatched capabilities. Every INIM device is designed to take full advantage of state-of-the-art microcontroller technology, network architecture and communication infrastructures. 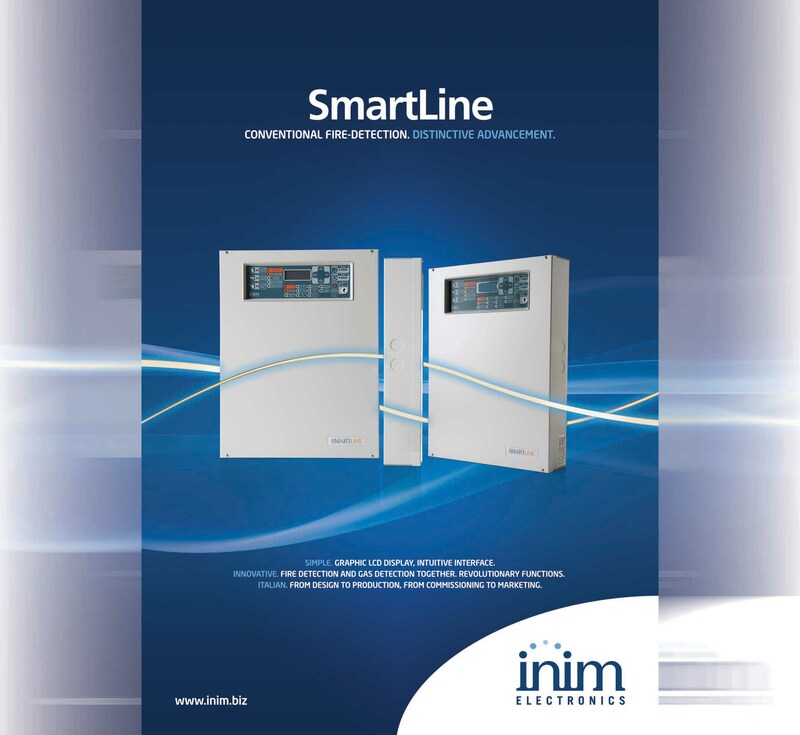 The following pages allow you to take a glimpse at the technologies developed at INIM’s laboratories and catch sight of the future of fire detection, today.